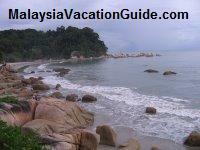 Pulau Redang is one of the most beautiful island of Malaysia which is located 45km off the coast of Kuala Terengganu. 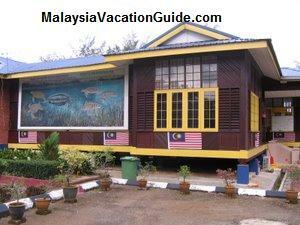 Terengganu is one of the state located on the east coast of Peninsular Malaysia. 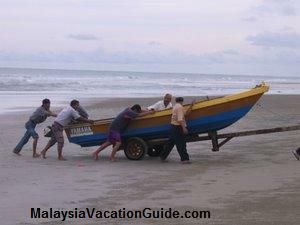 The coast off Terengganu boast many other smaller islands such as Perhentian Island, Lang Tengah Island, Bidung Island, Kapas Island, Tenggol Island and Duyung Island. 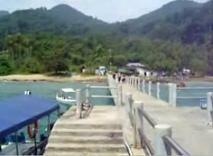 The main island has two beaufiful beaches island, one is located on the east coast and the other at the north east. The former is called Pasir Panjang and the latter Teluk Dalam Kecil. 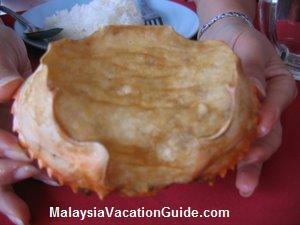 The 5 star Berjaya Redang Beach Resort is located in Teluk Dalam Kecil. If you do not have a broadband internet connection, the video streaming may be slow. To overcome this, click the pause button and wait for a while before clicking the PLAY button. Once the data is loaded into your computer memory, you can play the video even after the internet connection is disconnected provided there is enough memory space in your computer. See the video of the 800m stretch of Pasir Panjang Beach. Notice the sandy beach..
Due to the North East monsoon season, the diving season in Redang is only restricted to between March to October. The best time for diving is mid April to mid May where the visibility is the best. Be amazed by the video of the stingrays, turtles and other colorful fishes. A good place to go for recreation. 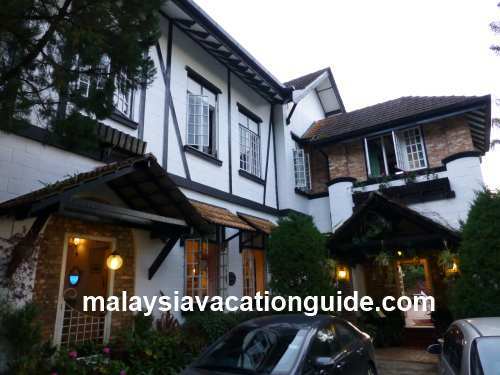 See the videos and pictures of the luxurious Berjaya Redang Beach Resort,at the secluded Teluk Dalam beach which is located towards the north of the main island. 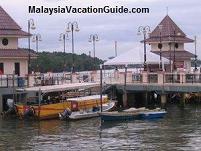 Take the speedboat to Redang from Syahbandar Jetty at Kuala Terengganu.